Turkish cabalist and Talmudist; born, 1747; lived in Bagdad, where he died in the year 1831. He was the author of: "Ḳol Sason," on ethics (Leghorn, 1859; Bagdad, 1891); "Dabar be-'Itto," commentary on the Pentateuch and Talmud (2 vols., ib. 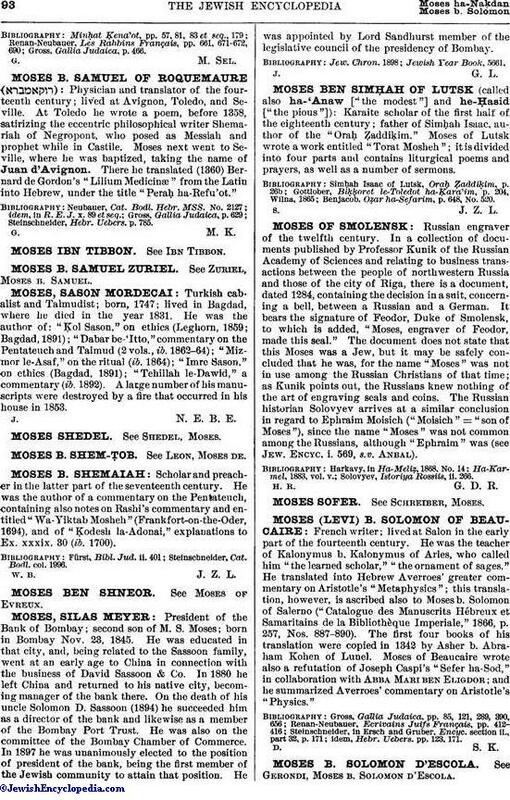 1862-64); "Mizmor le-Asaf," on the ritual (ib. 1864); "Imre Sason," on ethics (Bagdad, 1891); "Tehillah le-Dawid," a commentary (ib. 1892). A large number of his manuscripts were destroyed by a fire that occurred in his house in 1853.